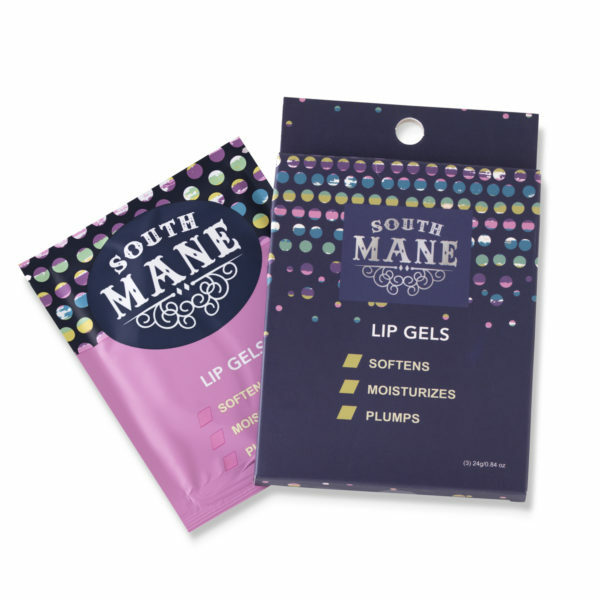 What it is: Nourishing lip gels that revitalize and moisturize. 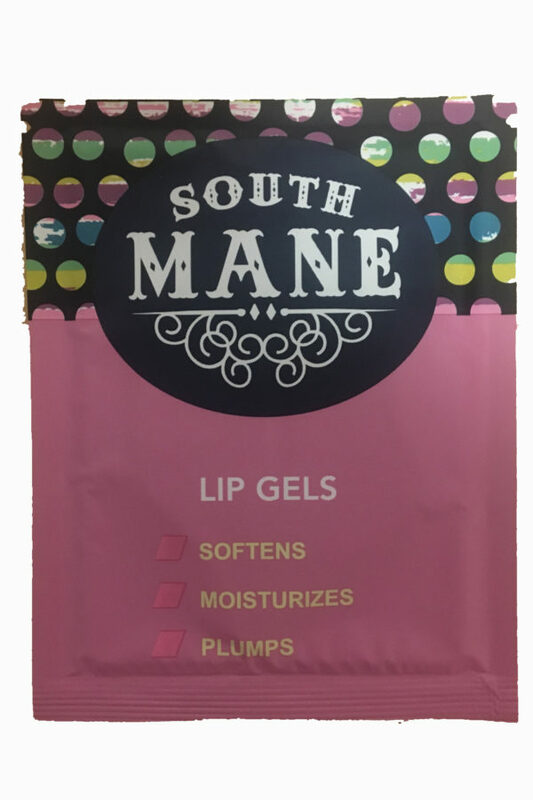 This product comes in individual packets or a 3-pack of lip gels. 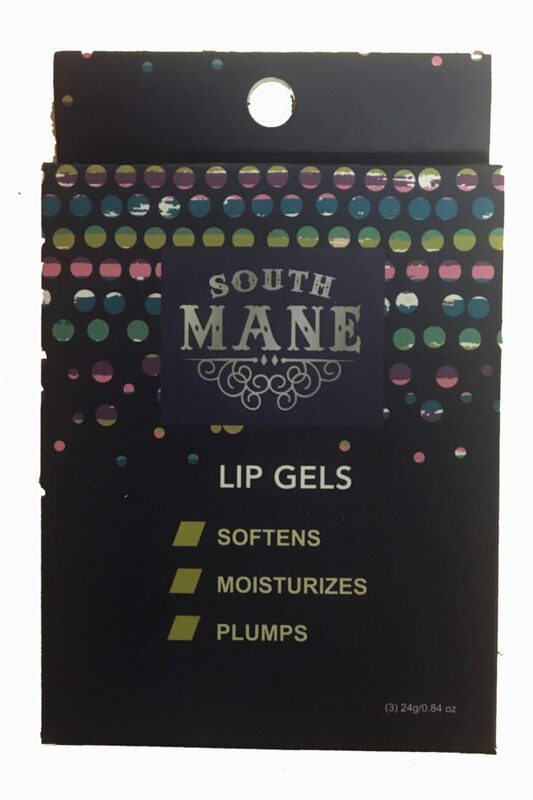 What it does: Softens, Moisturizes, and Plumps lips. How to use: Apply to clean, dry lips and wear for 15-20 minutes, then remove.